Professional Consultants seeking to provide services to the Florida Department of Transportation must be certified as “qualified” annually in accordance with Chapter 14-75 of the Florida Administrative Code. Regardless of whether the “Request for Qualification Package for Professional Consultants” is the initial submission or an annual renewal, the package must include evidence that you (the Consultant) maintains an accounting system adequate to separate and accumulate direct and indirect costs and to support billings to the FDOT Department and other clients. The capability to identify and separately report direct and indirect costs is the first and primary Departmental requirement for your accounting systems. Your accounting system must, among other functions, properly segregate direct and indirect costs in accordance with the Cost Accounting Standards (CAS) of Federal Acquisition Regulation(FAR) Part 31 for you to work government contracts. Engineering firms must provide annual reimbursement rate audit reports to the Florida Department of Transportation to bid on contracts larger than $500,000. FDOT Reimbursement Rate Audit Guidelines contain specific Departmental requirements in addition to the general guidelines contained in the American Association of State Highway and Transportation Officials (AASHTO) Uniform Audit and Accounting Guide. What is a FAR overhead rate? 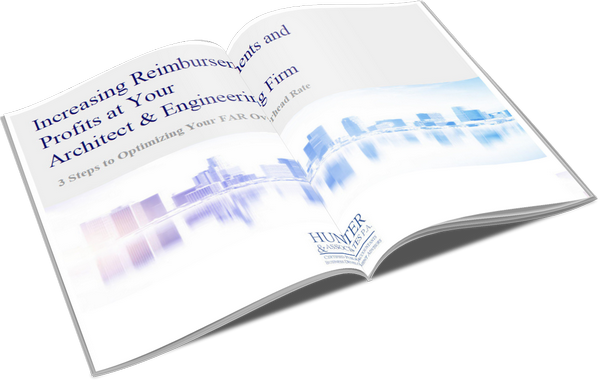 Technically known as a firm's "indirect cost rate," the more familiarly known "overhead rate" is the percentage of general expenses that consultants can bill to contracting government agencies. More specifically, it is the ratio of allowable indirect costs to total allocable direct labor costs.